One thousand is a 1 followed by 3 zeros. It is also 10 cubed. A thousand in the gambling community is often referred to as a dime. It is believed in Japanese culture that folding a thousand paper cranes will grant you a wish. A picture is also worth a thousand words. 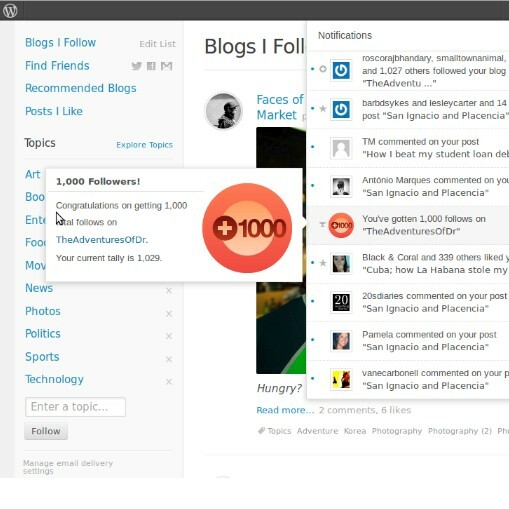 This past week a message popped up in my feed that marked the invisible milestone of 1,000 followers of this blog. In all honesty, I would have never guessed this would have ever happened. In my head all I really wanted was to get featured on the freshly pressed homepage just once at some point in time. Since this thing started I have had the pleasure of being freshly pressed twice while documenting this traveling photographic journey. I truly appreciate all of the feedback and support and also embrace the on-line community that has been formulating behind this blog. Thank you all for taking interest in whatever it is that I am doing on here, it’s very truly appreciated. Awesome! Great milestone… keep up the good stories!